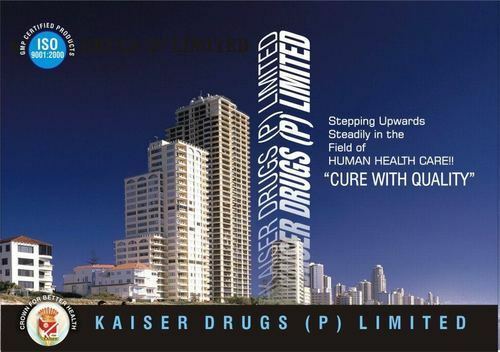 Being a quality-oriented name of the industry, we are committed to manufacture, trade, wholesale and supply a comprehensive range of highly effective Pharmaceutical Medicines & Injections. Offered medicines are formulated using finest quality active ingredients and chemical compounds. While formulation of these medicines, we follow FDA laid standards and norms.